The database provides a wide-range of insight on topics that include the policy identification process, mitigation actions, sustainable development benefits, MRV, financing and the registration process. This database will help identify where capacity building is needed and match financial and technical support with proposed NAMA activities. It strengthens ties in the transport NAMA community and establishes new contacts and networks. 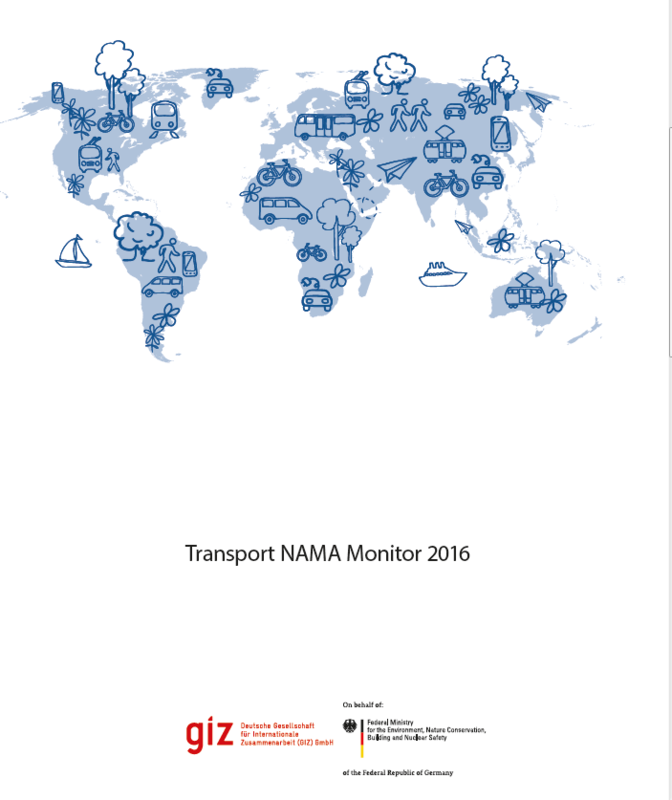 Moreover, it demonstrates the interest and progress of the transport community in the area of NAMAs. If you would like to contribute we encourage you to create an editor account (link), which will enable you to add and edit information. We will then analyse the proposed additions/changes based on our coherency criteria. In case of doubt or if the National Implementing Entity does not conform to the data uploaded, we will request revision; otherwise, if the NAMA owner does not object within a two week period, your information will go online, marked with “no objection”. Regarding the communication you don’t have to worry, as we constantly inform our partners about the NAMA updates.